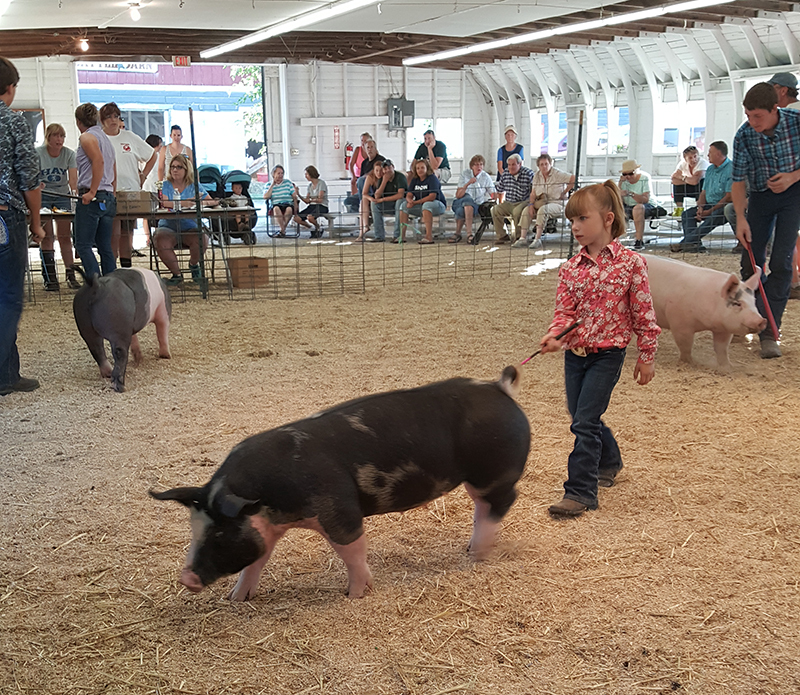 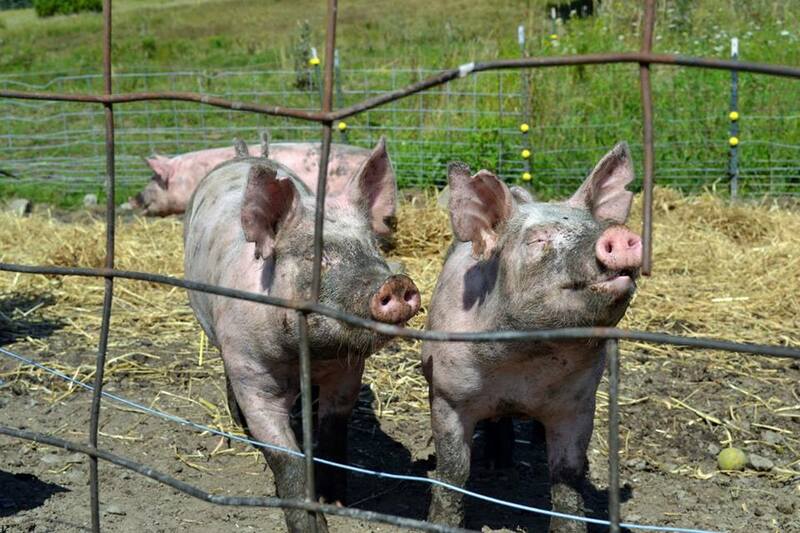 Pepper and Penny are the princesses of pork production at Hessian Hill. 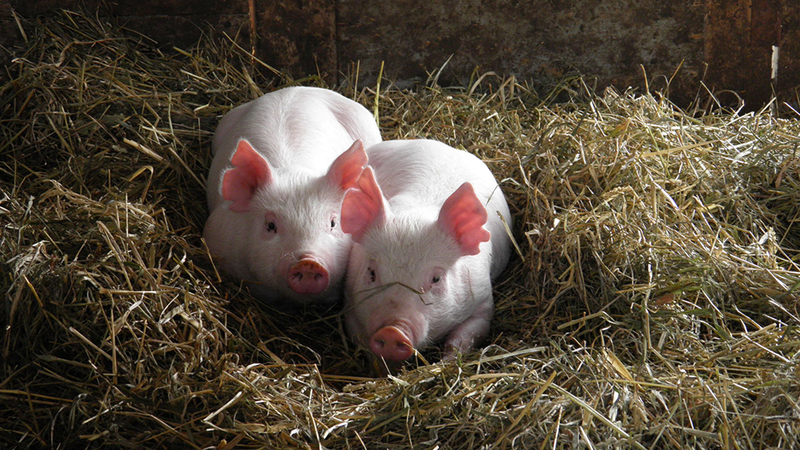 Our two breeding sows, Pepper and Penny, are bred to have litters of piglets in the spring and summer. 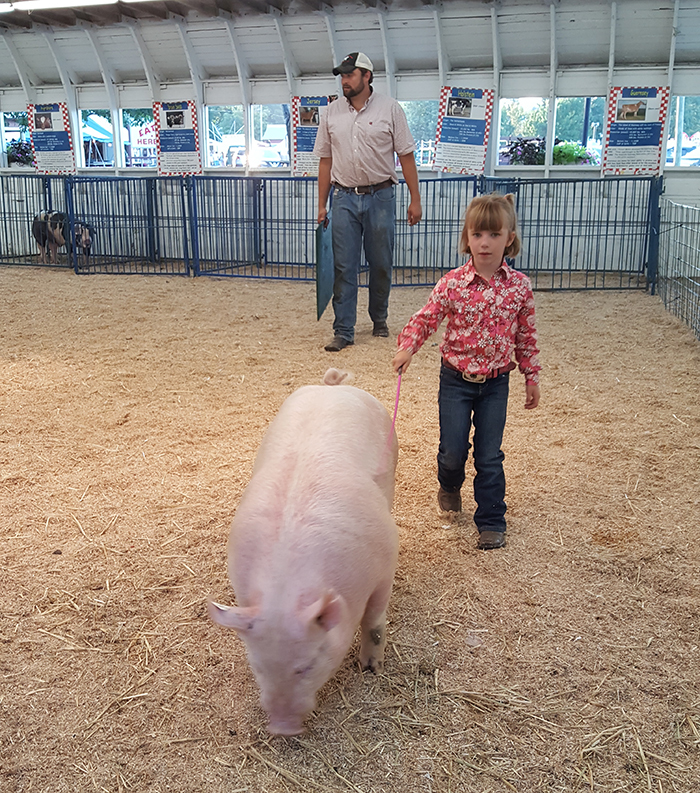 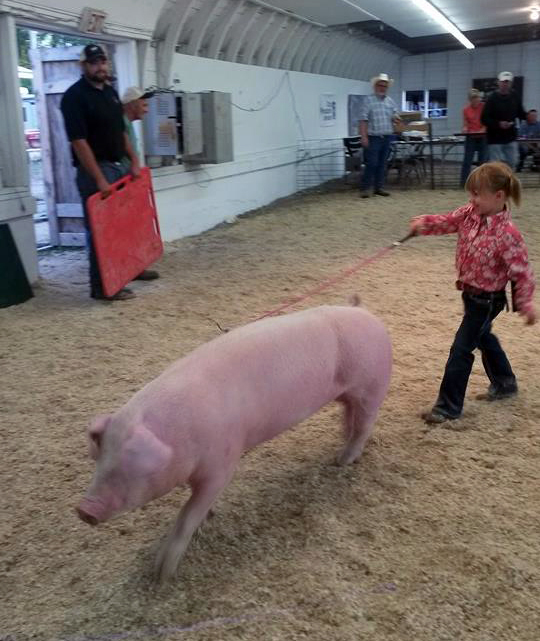 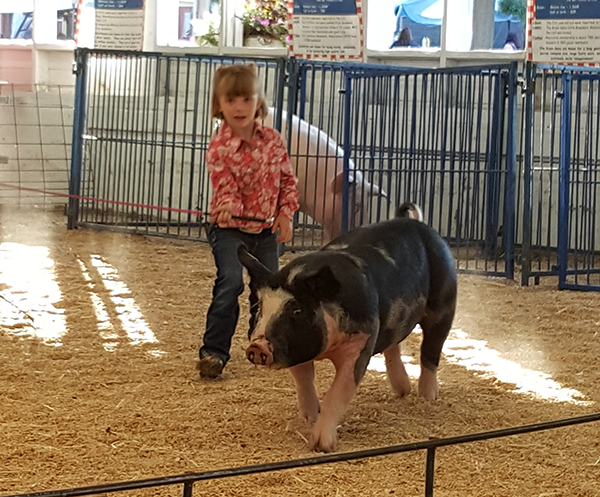 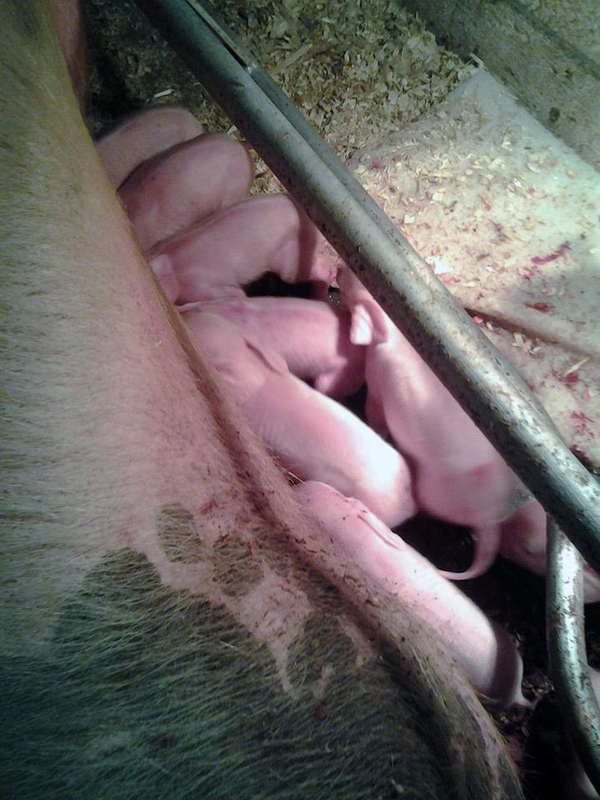 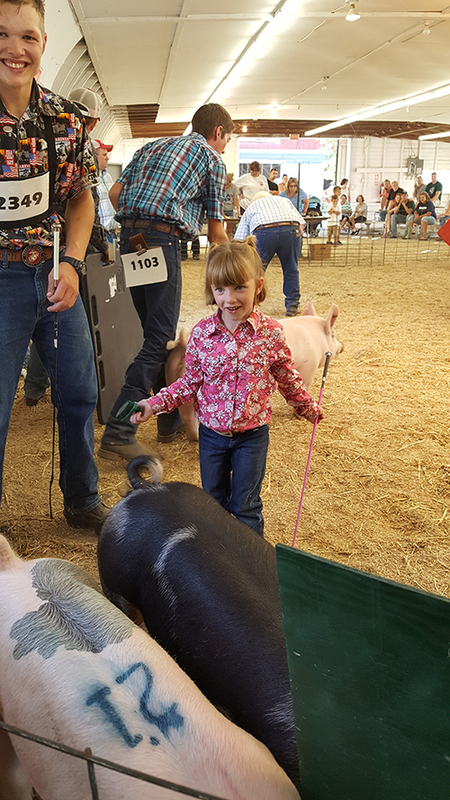 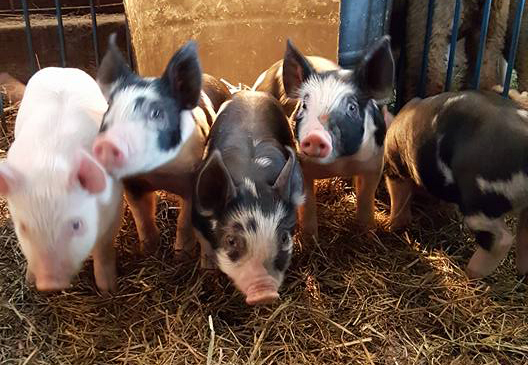 Our piglets are sold for both breeding and for market upon request. 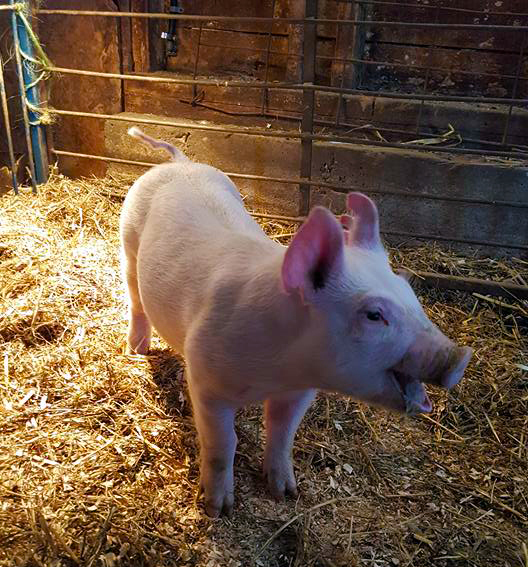 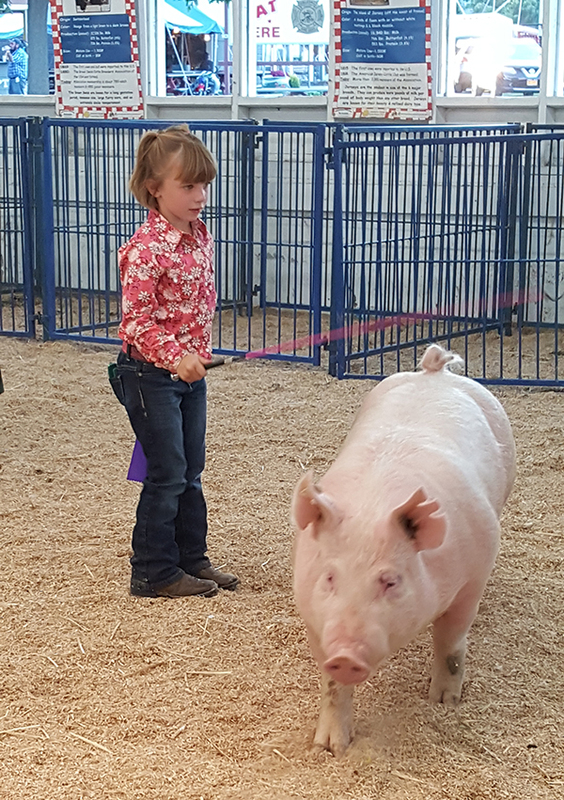 Piglets that are sold for breeding will leave at weaning time and those ordered for market will be pastured on our farm until they are ready for market. 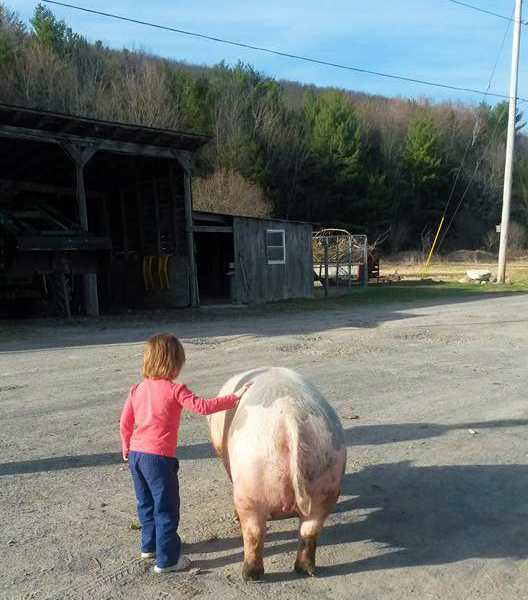 While our pigs are fed grain, the majority of the feed they receive is old, non-salable vegetables and leftovers, also known as “slop,” coming from our farm and neighboring farms. 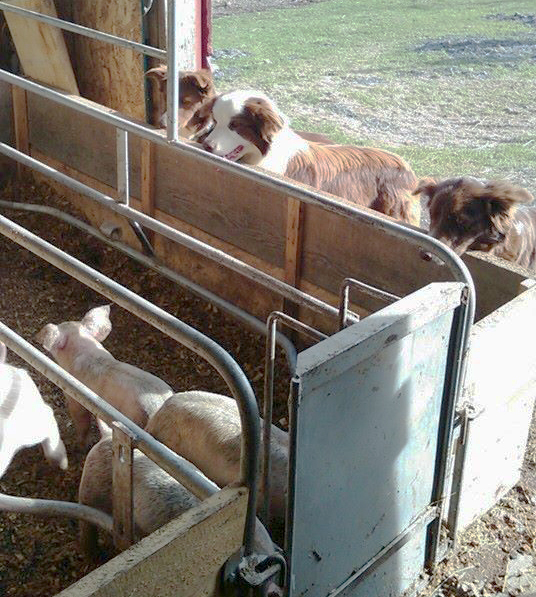 For added “flavor,” they also receive a regular treat of “spent” brewers grain from Green Wolf Brewery.